A Boat To An Island On The Wall is the first new music that Ben and his band have shared since the release of his number 1 charting second album "I Forget Where We Were" in October 2014. 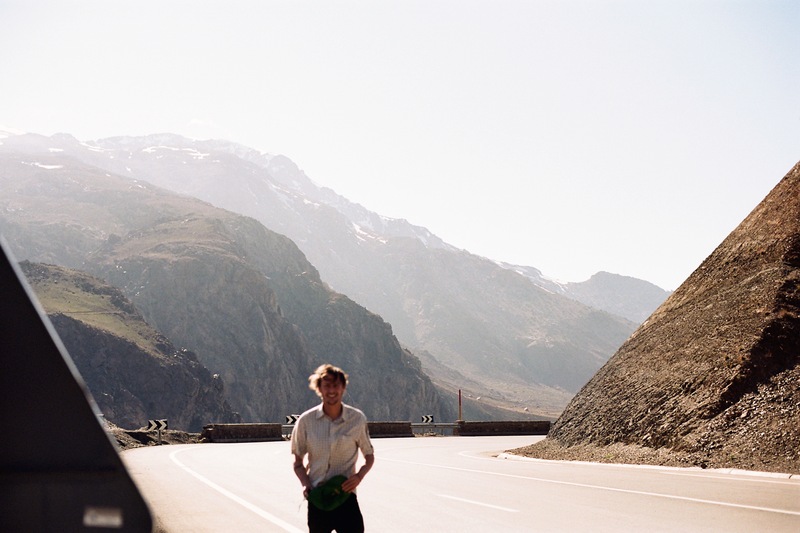 It welcomes in a new full length record, "Noonday Dream". Noonday Dream was recorded in numerous studios between South West France and South West England, including Sawmills. It was produced by Ben. "A Boat To An Island On The Wall" is a typically uncompromising, richly textured epic of an introduction to Ben’s next body of work. The transformation and development in Ben’s writing from his hugely successful debut LP back in 2011, to the immersive darkness of 2014’s "I Forget Where We Were" and now on the cusp of another new sonic phase in "Noonday Dream"could and should cement his status as one of the UK’s most gifted and unpredictable of artists. Ben will perform live throughout 2018 with his sprawling six piece band.